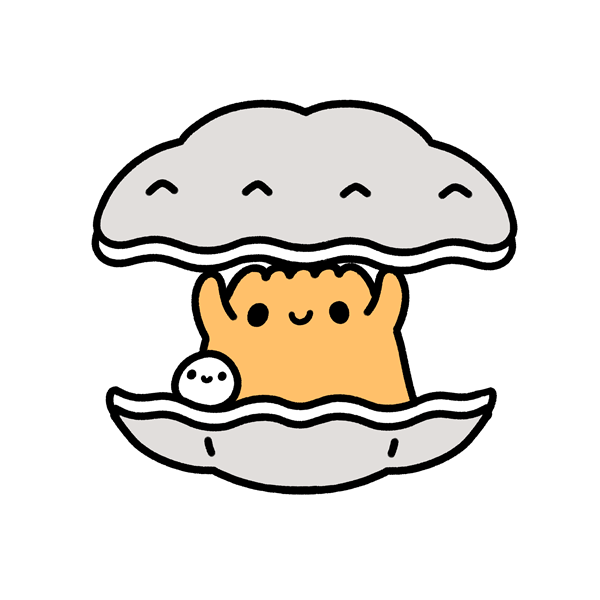 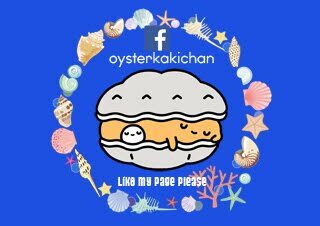 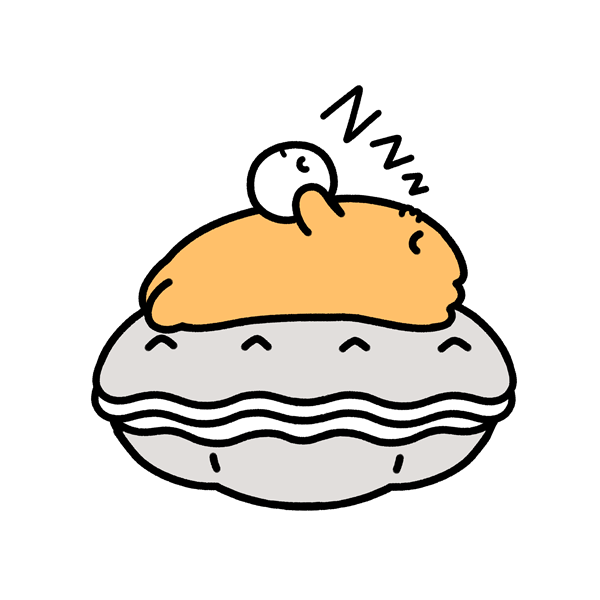 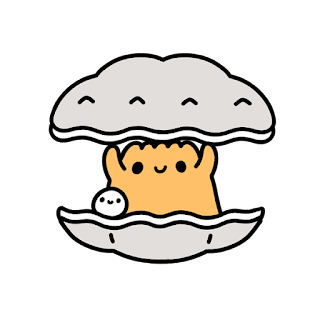 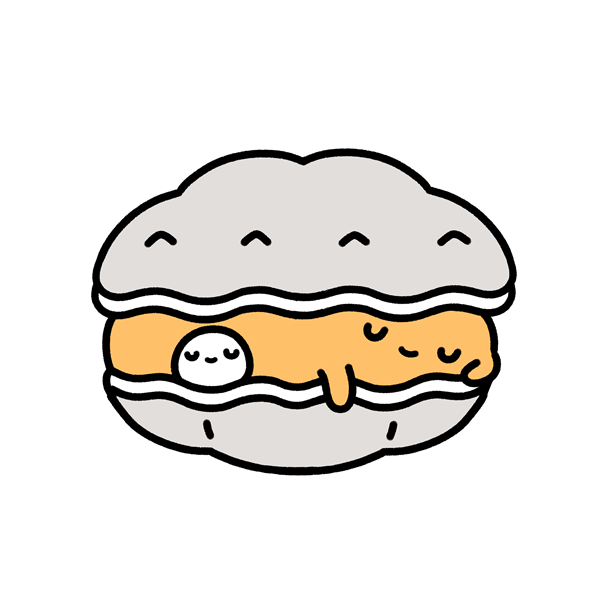 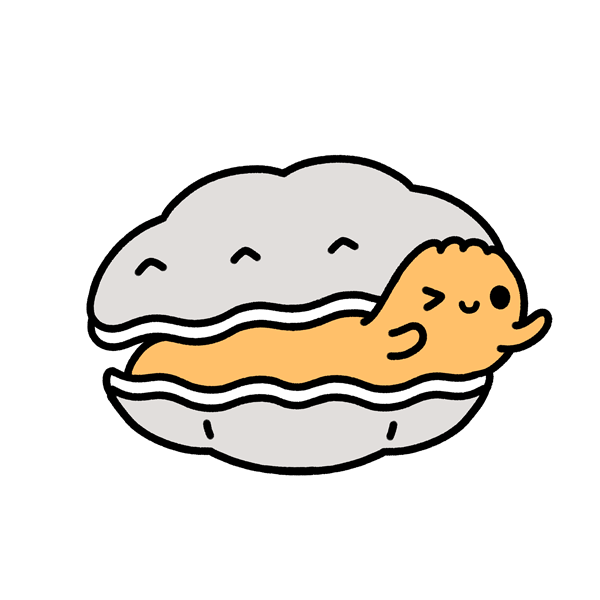 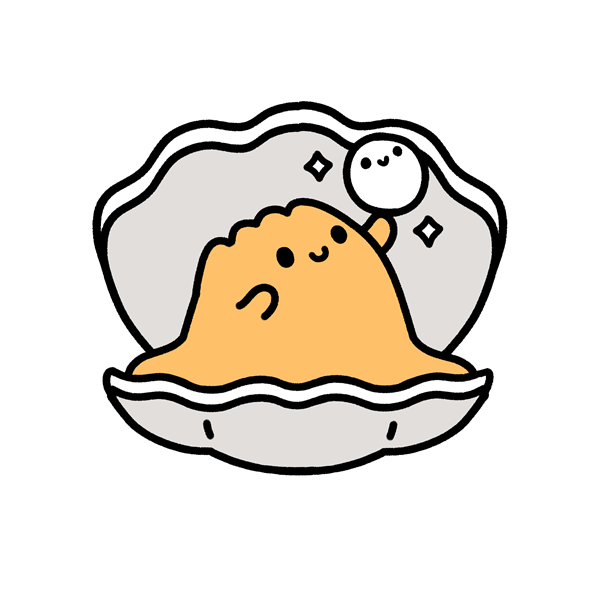 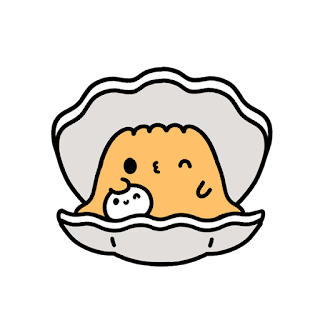 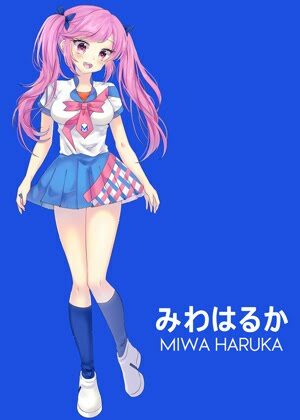 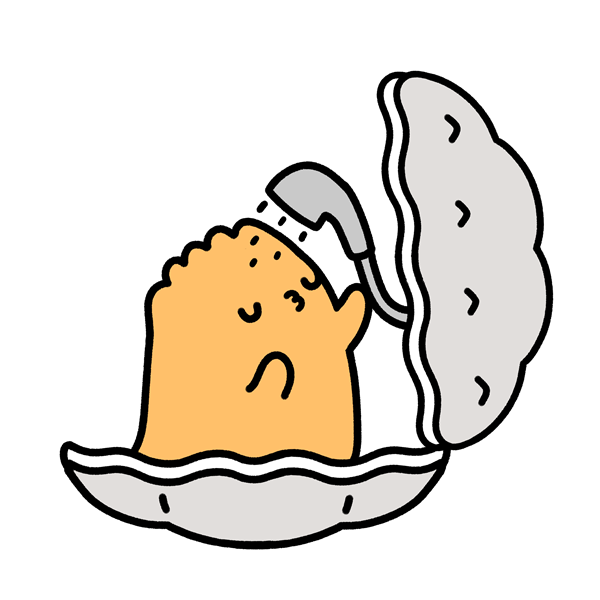 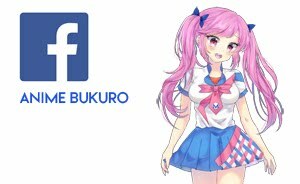 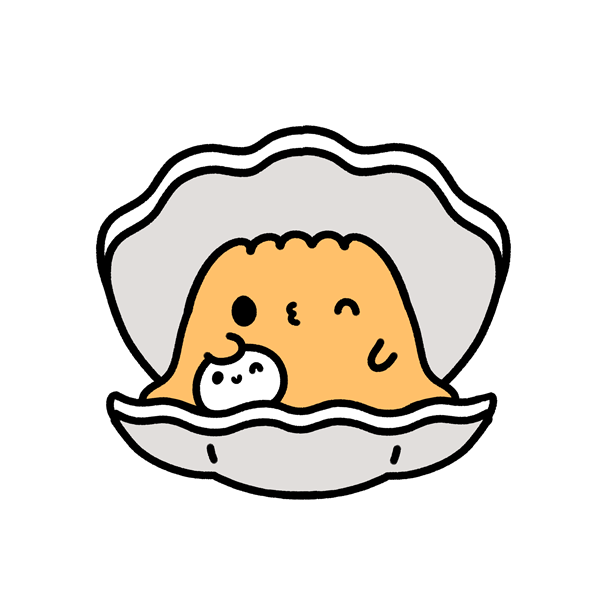 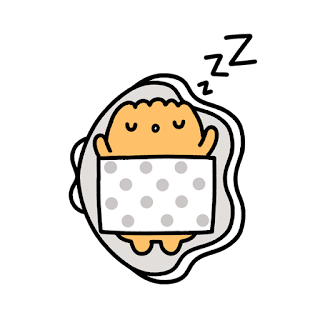 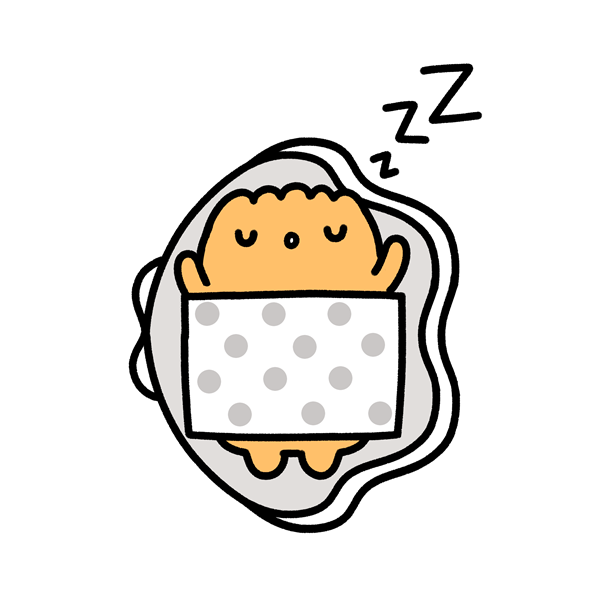 Please feel free to use Kaki-chan the cute oyster in your blog, journal, tumblr, instagram, facebook or anywhere else. 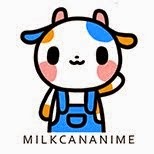 Just right click and Save or copy-and-paste. 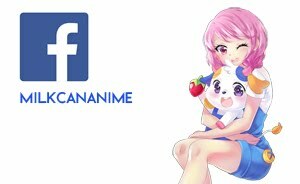 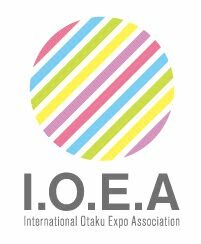 If you like, I would be happy if you can just mention our website. 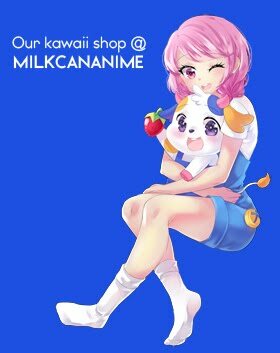 No Comment to " Kaki-chan "